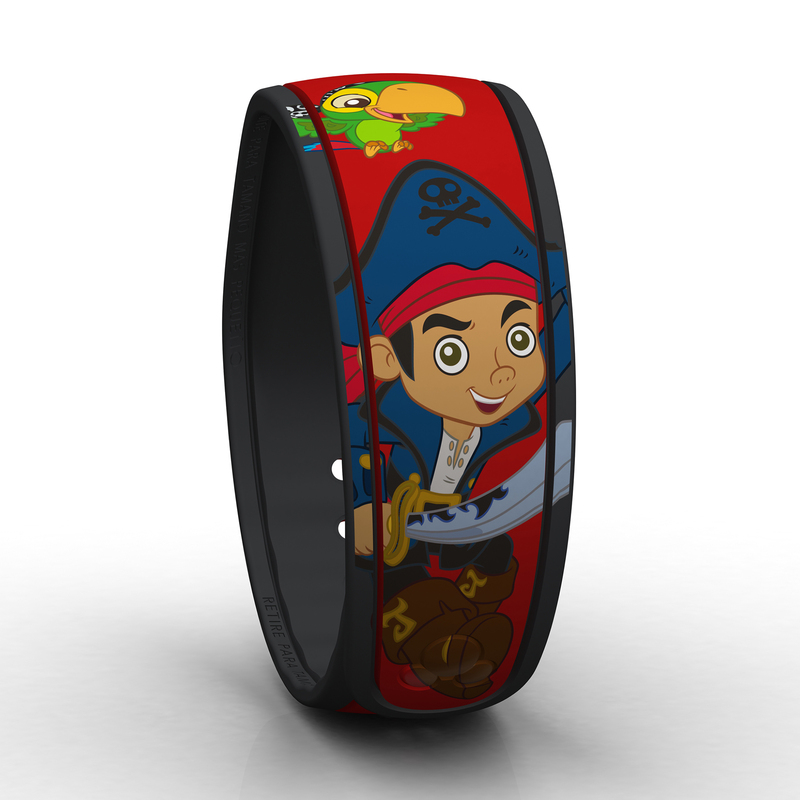 All three new Disney Junior MagicBands now out for sale. These are Open Edition, at $19.95 each, and available today (September 18th, 2015) throughout Walt Disney World. 6 Responses to "All three new Disney Junior MagicBands now out for sale"
Where were you able to pick them up? Check out the Shop Disney Parks App. You can find exactly which shops have them in stock in the parks. If the stock hasn’t hit the app yet it won’t work unfortunately. And these are not yet on the app. These pics are actually from a friend. I’ll ask him which store he got them from and try and get back to you tomorrow. 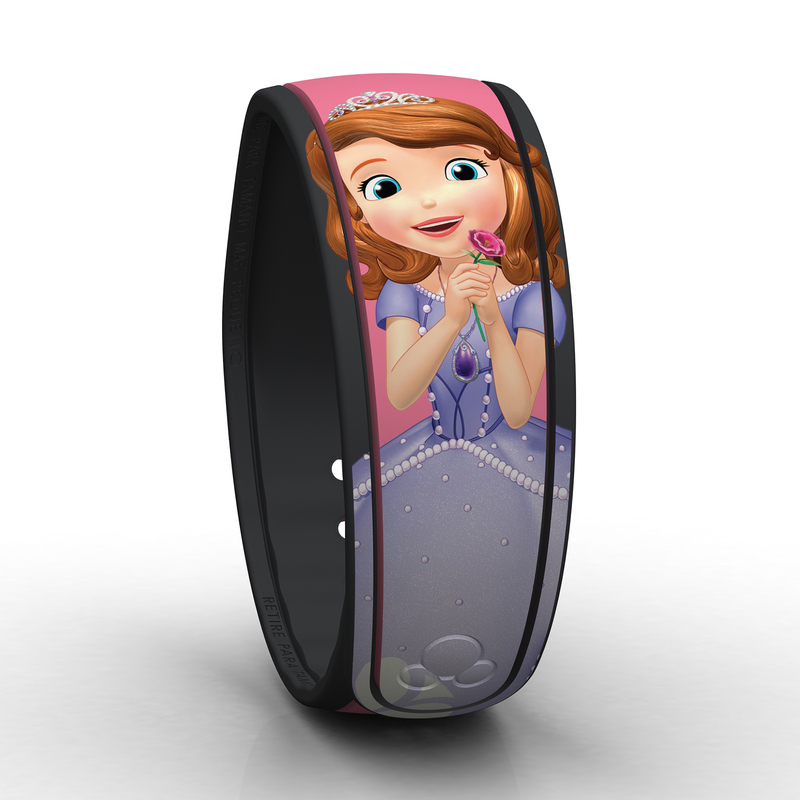 I have to say the embellishing detail on the Sofia band looks great!